We provide a variety of technical services tailored to your requirements. Whether you're looking to perform a maintenance and repair job or are looking to design a whole new part, our specialists and engineers are standing by. The customers we have worked with understand how important it is to use the latest knowledge hand in hand with the highest quality products to increase productivity, reduce costs, and achieve peace of mind. 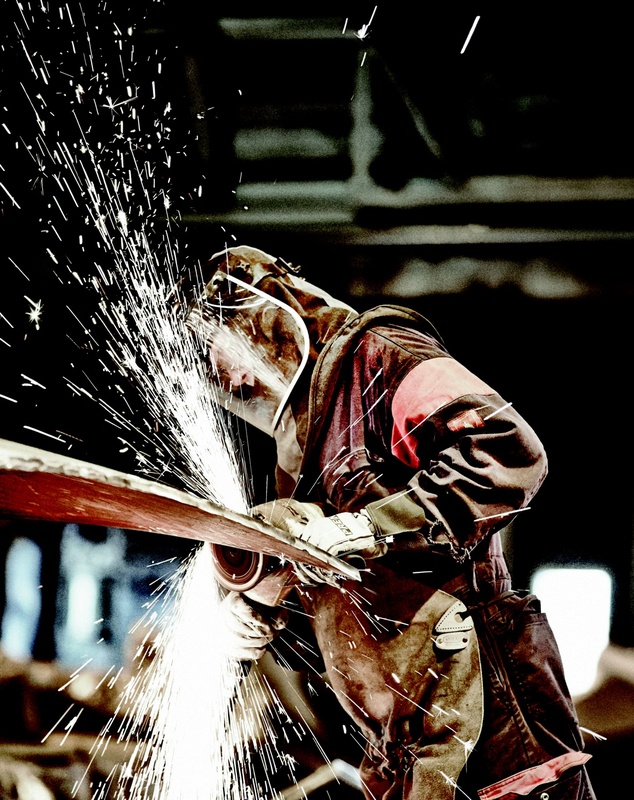 We have designed and offered services to cement, mining, transport, oil and gas, metal works, and recycling industries. Since every customer faces different challenges and has different requirements, we will closely with you to find the right solution with the right combination of materials. ... excavated material, size, shape and mineral content. ... maintenance cycle, production needs. ... current type of wear parts, design and drawings. ... fatigue, installation method, weather conditions, and technical knowledge of personnel.